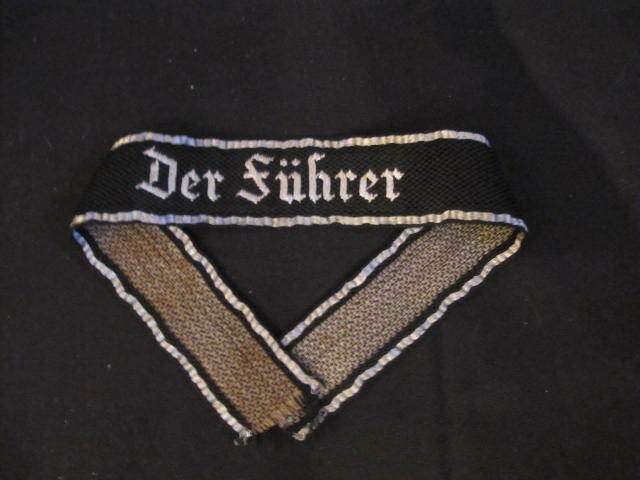 Rare uniform removed example SS Officers cuff title. 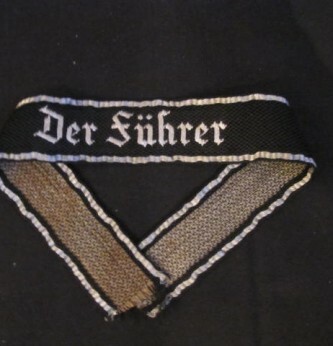 SS Regiment 3 (Der Fuhrer). 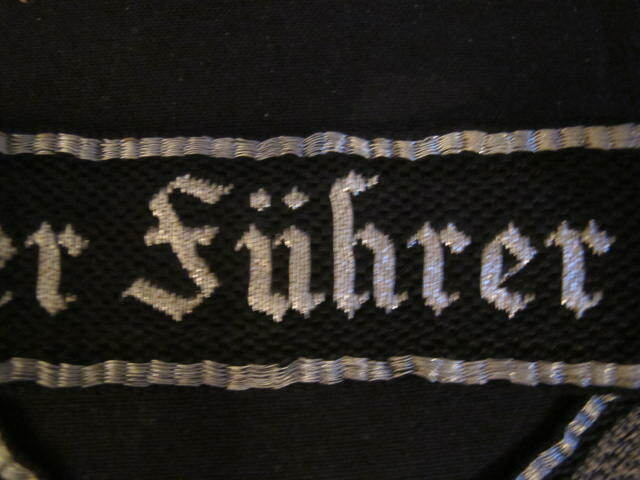 Fine silver wire embroidered example. 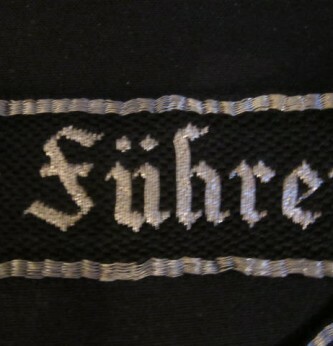 Black cloth panel to reverse of lettering. 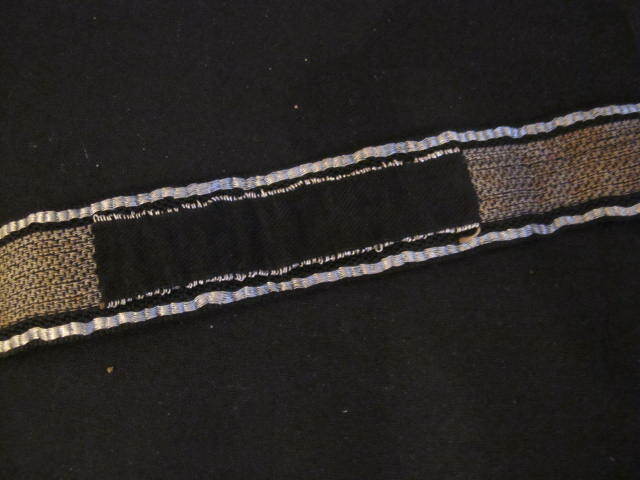 Measures 35.5cm in length. 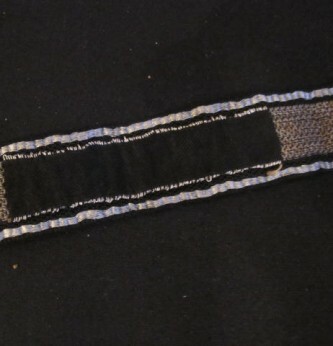 A excellent uniform removed example cuff band of this top fighting regiment.